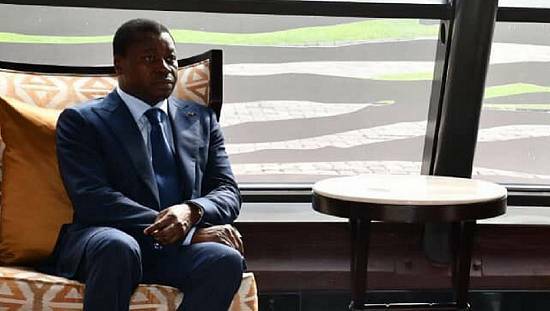 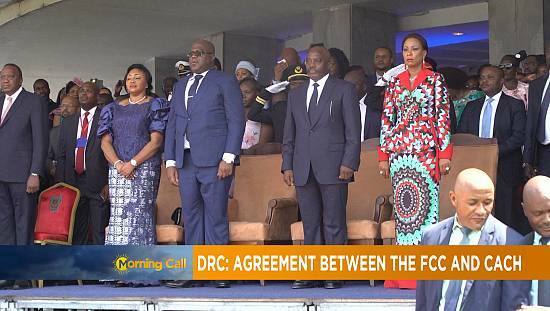 A series of appointments in DR Congo made by former leader Joseph Kabila late last year is creating controversy. 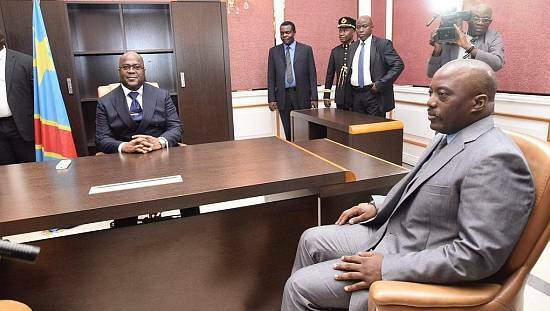 About 100 people were given various management positions in the public administration as well as ambassadorial posts between December 26-27th of . 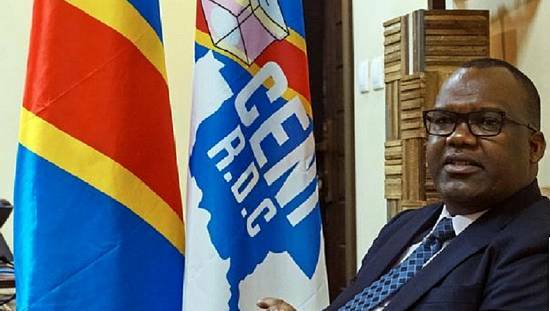 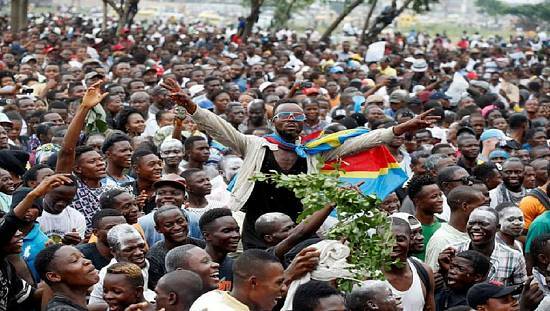 The Congolese Association for Access to Justice is now calling on newly elected President Felix Tshisekedi to reassess the procedure for appointing these officials. 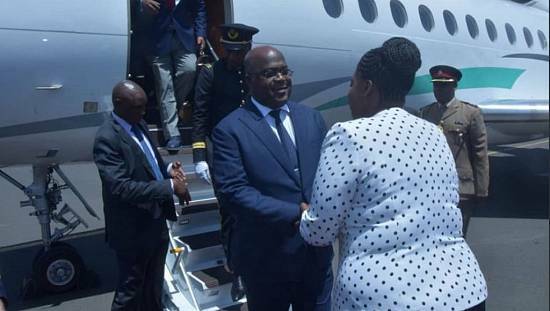 According to the association, the last-minute appointments violate the country’s administrative procedures.